Learn how these popular moccasins hold up to frequent use in my Freshly Picked moccasins review. Babies wearing bright moccasins while they face plant into their first birthday cakes. Toddlers taking their first steps in moccasins with fun prints. Preschoolers playing at the park in their favorite worn-in moccasins. I never tire of these playful images from Freshly Picked. 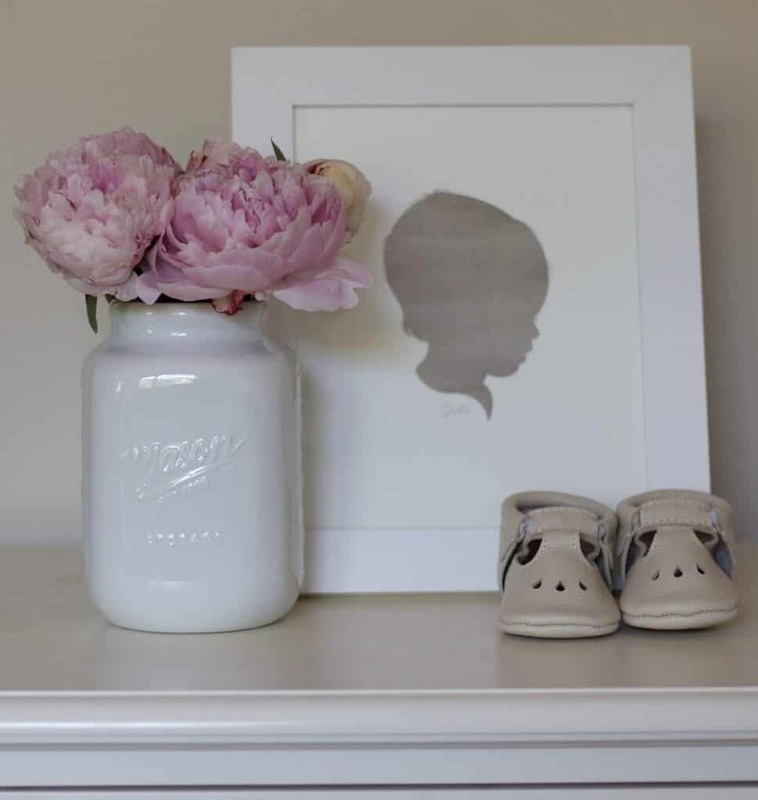 I’ve loved Freshly Picked for a long time (even before I had a baby) and I had so many questions about whether these particular baby shoes were worth the investment. I’ve purchased five pairs, ranging from size 0 to size 4, over the course of about eighteen months. Today I want to share with you what I’ve learned after buying five different pairs of their iconic baby shoes. I saw my first pair of Freshly Picked moccasins at Craft Lake City, then my local craft fair, before Susan Peterson’s amazing mocc empire was an amazing mocc empire. I met Susan at her booth, where she told me a pair of silver moccs with hot pink thread would make a great baby gift. When I had a baby, I knew buying shoes (even soft, flexible-soled shoes) could probably wait. But I had seen so many cute babies wearing those moccasins. When the newborn days seemed long, I liked to reward myself at the end of especially hard weeks with cute baby accessories. When my baby was five months old, I caved and bought my first pair of full-price Freshly Picked Moccasins in blush. I didn’t actually put them on my baby often. But I looked at them all the time. They rested on a ledge bookshelf in the nursery with all of the pretty outward-facing picture books my baby did not yet know how to tear. I waited until the amazing Black Friday sale before buying more. By then, my baby was old enough to wear shoes regularly, so these moccasins were put to the actual test. So without further adieu, here’s my Freshly Picked moccasins review. Freshly Picked does an amazing job with customer experience. Buying from them is easy and fun. I loved shopping the Black Friday Sale. It was an experience planning out my shopping list days before, logging in the moment the store opened, and checking out as quickly as possible. Then they surprised every Black Friday customer with a coupon voucher ranging in price (mine was $5) towards their next purchase. Follow them on Instagram if you don’t already! You won’t regret seeing cute baby shoes in your feed every day. On top of customer experience, customer support is amazing—returns are easy and they want to make sure you’re happy with your exchange or refund. Although I love the rainbow of color options Freshly Picked offers I tend to choose the neutral colors because I think they’re more practical. I’ve owned blush, cream & sugar, butterscotch, pebble, and birch. They’re muted, pretty, and they go with everything. Cream & Sugar is my go-to because it’s a nice brown with pink undertones. I definitely leaned too hard on the marketing when I actually believed that (any) shoes would stay on my baby’s feet. She kicked off a pair of Freshly Picked moccasins in pebble at Target before I even noticed. I traced my steps in the store and even called the Lost & Found regularly for weeks, but those (nearly pristine) moccasins never showed up. I’m just telling you they might not actually stay on your baby’s feet. If your child wears moccasins outside on hard surfaces (like the sidewalk or your front walkway), there’s a good chance that the dye will scratch off. With my toddler, this particularly affects the toe area. I wish I could say that this was gradual wear, but our pair of Classic moccs in butterscotch looked quite scuffed after the first time they encountered the sidewalk. I did hope the color would hold up better. On their website, Freshly Picked says that this is just the nature of genuine leather. The scuff marks don’t affect the function of the shoe, but it makes me think they’re really best for indoor use. Maybe that’s being a little bit precious! Apparently when your child wears FP moccasins frequently, their unique footprint will get worn into the sole of the shoe. This actually hasn’t happened with any of our moccasins, though they see nearly daily wear. (It may be because I don’t have my child wear them outside the house often, see #4). When I look at the two scuffed pairs she’s on the brink of outgrowing, I don’t actually want to keep them for posterity. I am saving the first pair I bought her (the ones she hardly wore that sat on a shelf) but I’m not going to hold on to the others. Now that my toddler is confident walking I think I’ll buy shoes with more protective soles and traction. For me, this reveals that the period my child actually wore Freshly Picked moccasins regularly was very short: roughly from 5 months to 16 months, with the heaviest use being from 10-16 months. I Still Want More Moccs! As you can tell from this lengthy and enthusiastic Freshly Picked Moccasins review (which I had such a fun time writing!) I still think Freshly Picked moccasins are beyond adorable. I love that they release new colors every week and it’s so exciting to me that they’ve started releasing new styles, including sandals for summer! I’m always excited for the latest Freshly Picked sales and promotions, so I’m sure there’s another pair of FP moccasins in my child’s future! Plus they’re a beautiful baby gift, a sweet accessory, and a fun photo prop. Thanks for reading my Freshly Picked moccasins review! I strongly encourage you to try out these shoes during one of Freshly Picked’s famous sales, so that you can get the full fun experience of being a Freshly Picked customer. Do you have any baby moccs on your wishlist right now? Did you pick up a pair during the Semi-Annual Sale?